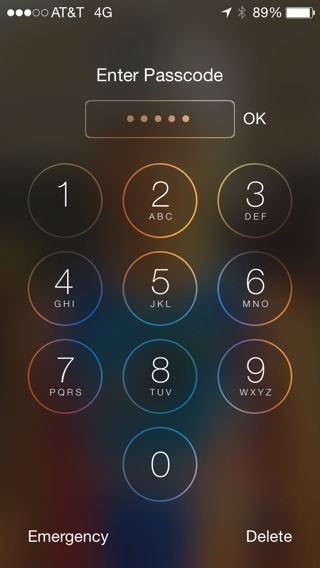 If you disable the “simple passcode” your iOS device will ask you for a complex passcode. If you only enter digits as your “complex” passcode then you phone or iPad will always show the number entering keyboard making it a lot easier to enter the security code. So if your passcode is made up of numbers alone the full keyboard is not shown.